Naspers-N, the largest stock (by far) in the JSE Top-40 index has given a recent upside breakout. This is potentially good news for the JSE as a whole, and potentially even for emerging markets. Strategy: Buy a close above R3 050. Chart Setup: Naspers recently broke out above line 2 resistance at R3 020.00, which was a very bullish development for it. It has pulled back over the past week to retest that breakout level, and is now looking ready to move up again. 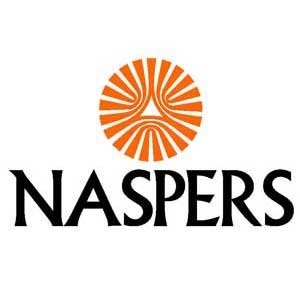 Details: Buy Naspers-N on a closing price above R3 050, which is above short-term resistance. Target: Its first target is R3 300, based on the height of a channel formed by lines 1 and 2, projected up. Take some trading profits there, but expect it to make its way higher eventually to line 3 at R3 615. Stop-loss: A close below R2 945 initially. It is to be tightened a lot as it eventually nears line 3 at R3 615. ** Fin24 is part of Media24 which is part of Naspers.